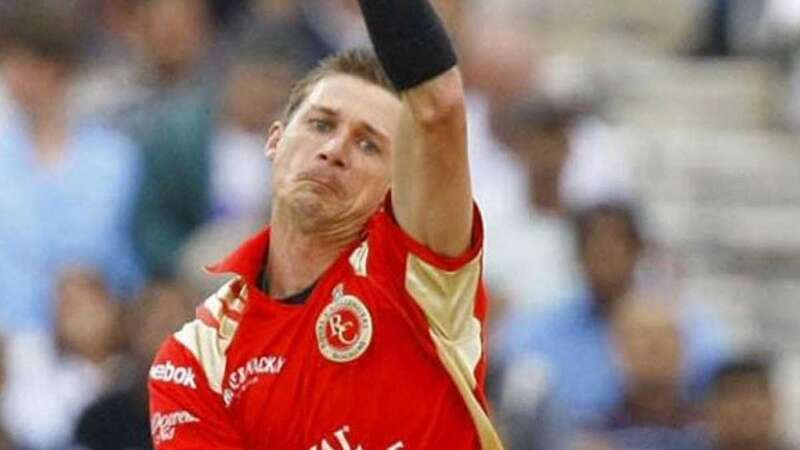 New Delhi : One of the best pacers in Cricket, Dale Steyn is all set to join the Royal Challengers Bangalore squad, replacing injured Australian Nathan Coulter-Nile. His presence will give a much-needed boost to the bowling department of the RCB. Royal Challengers Bangalore are still looking for their first win and it looks like Dale Steyn's comeback will give them a moral support; who knows the things might get changed from here. Due to some international game commitments, Coulter-Nile had missed the first few weeks of IPL 2019. With their backs firmly to the wall, out-of-sorts Royal Challengers Bangalore (RCB) will take on Kings XI Punjab in a must-win encounter at the IS Bindra Stadium on Saturday.